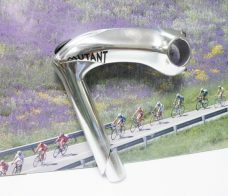 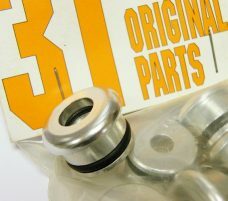 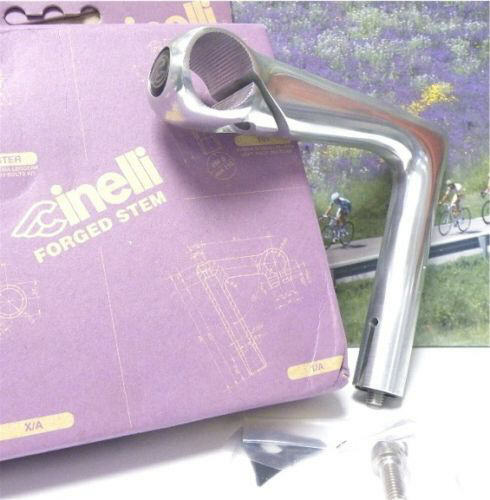 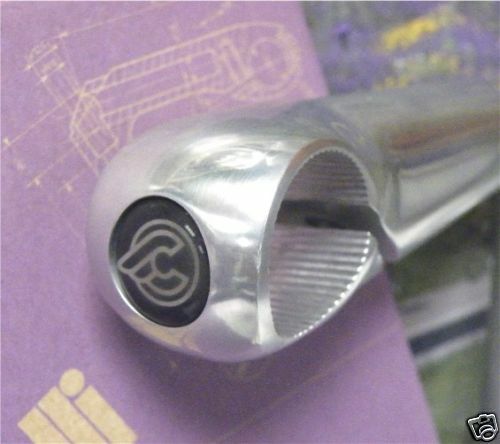 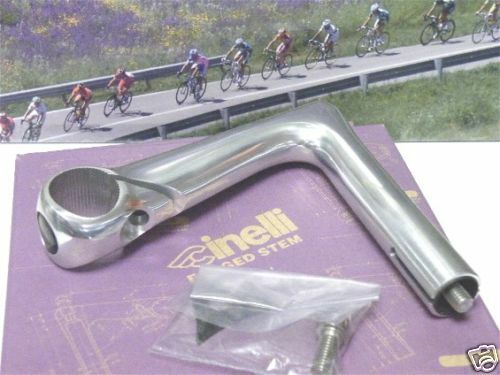 3T polished MUTANT quill stem , 22.2 insert size and 140mm lenght. 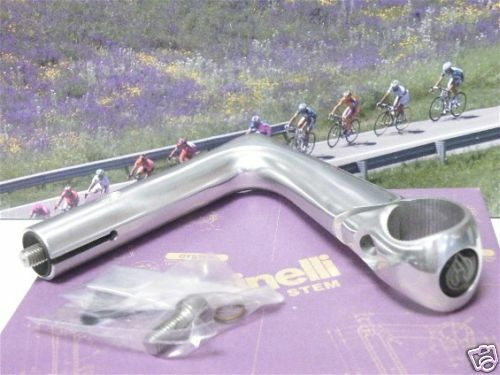 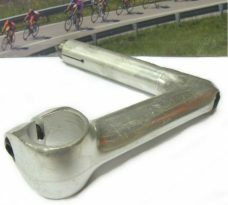 3T Chromix stem with 90 degree angle. 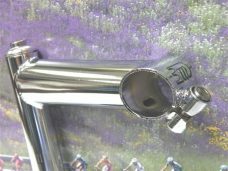 3ttt aluminum topcap for quill stems, 18.5mm diameter.